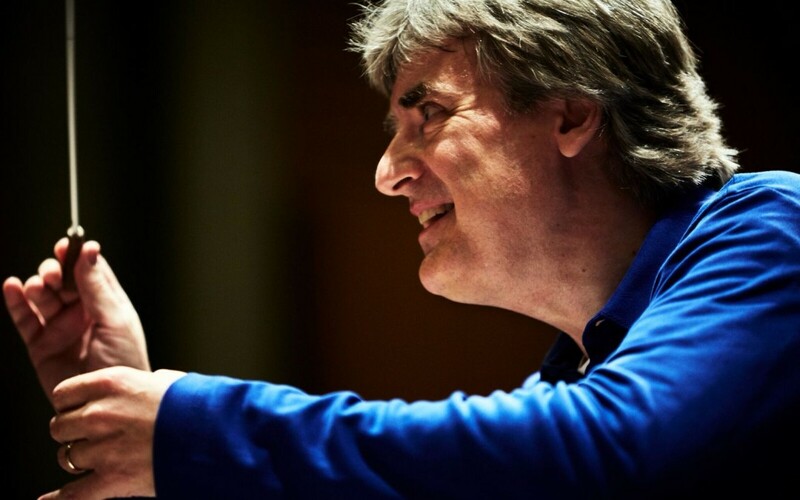 Thomas Dausgaard’s latest recording – a live recording of Mahler’s 10th Symphony with the Seattle Symphony – has been described as one writer as “the most passionate Mahler-Cooke Tenth I’ve heard”. Richard S. Ginell of Classical Voice America was full of praise for Thomas’ recording, describing it as a “thoroughly committed, super-charged performance”. Read the full review at classicalvoiceamerica.com.